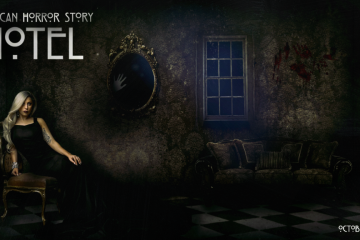 It has been announced that Matt Bomer will be a part of American Horror Story Season 5, entitled Hotel. His return to the show has sparked speculations regarding his next career moves. 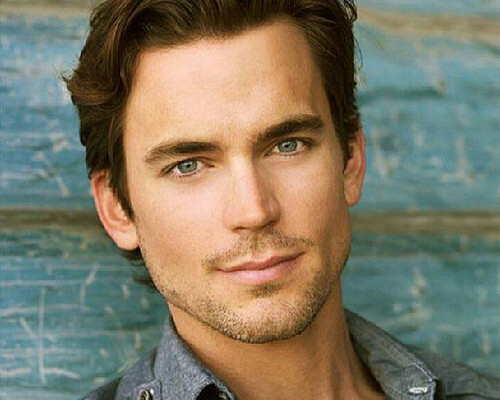 Matt Bomer’s secret to success is not advertised but is known to some people in the entertainment industry, several film producer and directors. His secret is the fact that he is an “uber workaholic.” From 2011, he has been working three to four projects a year. He also provides his talents as a voice actor. 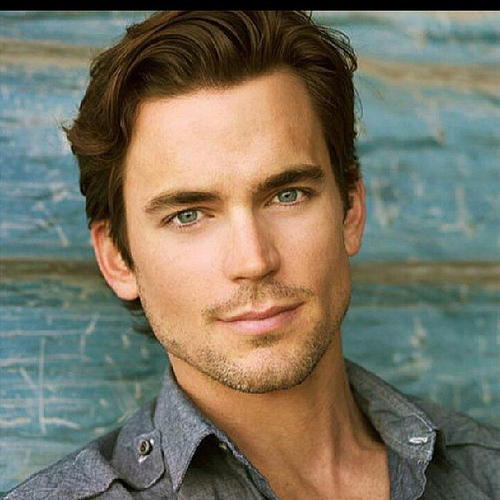 Matt Bomer is the type of actor who has the work ethic of what is known as the “grinder.” A “grinder” is an unknown actor trying to endure financially. This is one of the numerous reasons why this actor is admired by many filmmakers and is in great demand. It can be said that a great part of his success as an actor is because of this exceptional work ethics. The actor will play a role alongside Lady Gaga in the fifth of the anthology series that was created by Ryan Murphy and Brad Falchuk. This news was announced at the PaleyFest panel wherein Jessica Lange’s exit of the show was also announced. She starred in the first four installments of the show. It was also revealed at the panel the a Cheyenne Jackson was casted a role in the show. Bomer will play a lead cast in AHS: Hotel, with details about his character kept under wraps. Asked about his character’s relation to Lady Gaga’s character, he said. Fans are definitely looking forward to seeing Matt Bomer in the next season of American Horror Story.